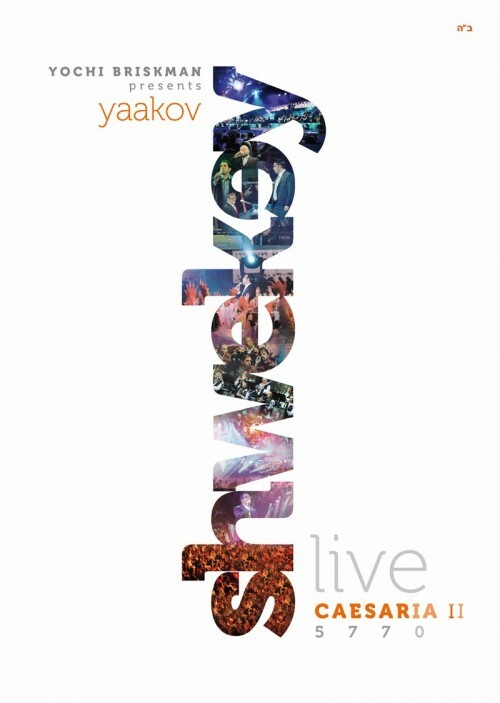 In September 2008 concert DVD’s were revolutionized with the release of Yaakov Shwekey-Live in Caseria DVD. The camera’s, angle’s and video/audio quality wasn’t seen of before in Jewish Music. 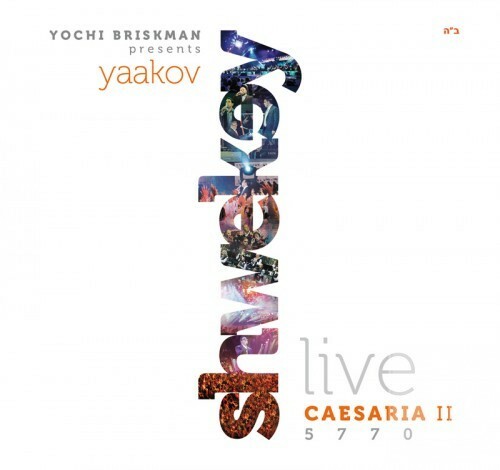 Earlier this year Yaakov appeared for the second time in Caseria. Needless to say the show was sold out and there were guest performances by Chaim Israel, Baruch Levine, Acheinu and Chazzan Helfgot. Not to mention the 50 piece orchestra and the 100 voice men’s choir that made the show one for the books. If that is still not enough for you how about 2 BRAND NEW songs!! One composed by Yitzy Waldner and one by Boruch Levine. The DVD/Double CD of this amazing event will be available in stores specially for Chanukah. So keep a look out for Shwekey: Live in Caseria II. Uploaded by shlager-net. – Watch more music videos, in HD!